Depicts the struggle surrounding the 10 billion won underground economy. 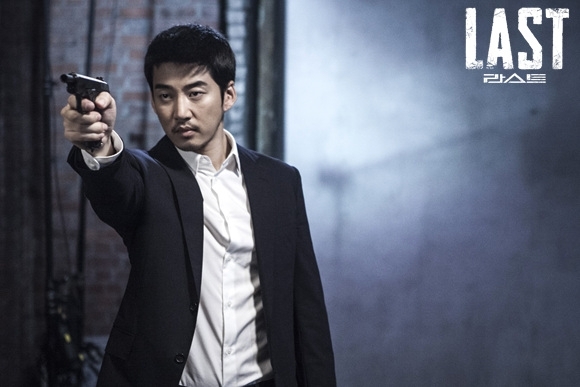 "Last" takes over the JTBC Fridays & Saturdays 20:40 time slot previously occupied by "This is My Love" and followed by "D-Day" September, 2015. Based on the webcomic "Last" by Kang Hyeong-Gyu (published from February 28, 2011 to January 23, 2012 via cartoon.media.daum.net). Alex Sep 04 2018 2:05 pm This is one of the best TV shows I've seen in a long time. This ranks in my top 10 along with: Bad Guys, Bad Guys: Violent City and Stranger. "I'm done. Jeong Man Chool is done...How dare they take Jeong Man Chool's money!" EP7 -- I love this Actor, hilarious scene in his office. My favorite part of this show, aside from the great acting/sets/script is the story, it's so different from the standard material and very unique in interesting ways. whynot Apr 02 2018 2:42 pm well, this is a seriously good drama. excellent plot and acting. Thomas Sep 21 2017 5:23 am Ye Jin did a great job in this drama. Beverly A Aug 15 2017 11:18 pm My absolute favorite drama. I've watched and re-watched so many times! Rupert Atkinson Jan 11 2017 4:22 am Who was the foreigner in Episode 12? Se-hun's adoptive father ... I am sure I have met that guy in Korea. Danny Flores Nov 06 2016 9:25 pm Hi! Im love of this drama sorry for my ad english, but somebady know the name of the acetate disc who Kwak Heungsam lisent always? MJ Oct 26 2016 9:17 pm I like this drama as it is different from other typical Korean romantic dramas. 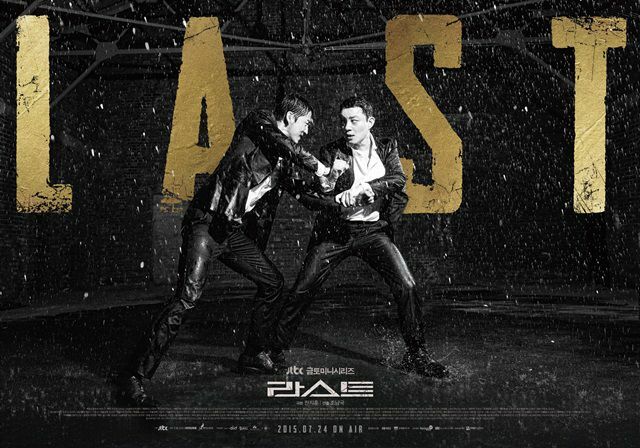 This well made Korean noir drama has tight story, amazing actors, realistic action scenes, and quite cool directing style. I watch dramas of different countries and this is quite out standing with its unique style. I'll recommend this drama to my husband and brother. 006 Oct 18 2016 5:37 am I knew I saw the leading actress from somewhere and low and behold it was night watchmen. Will be watching out for her. This is a good series although there are some parts one can do without but nevertheless still worth watching. Richard Jun 19 2016 6:08 am Like the comments below From start to finish its was outstanding. Acting and story was great. 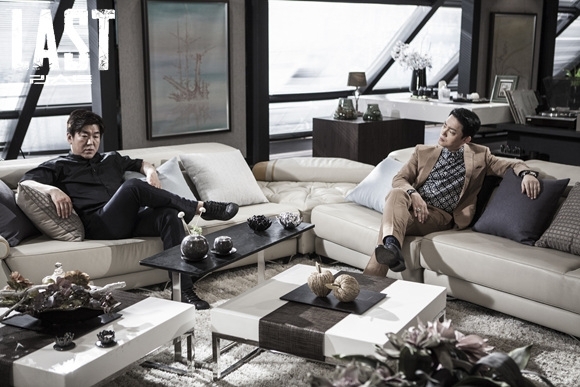 Always wanted to go back to the living room to watch the next episod. My wife thinks I'm nuts for watching Becasue she was the one who always watched Korean dramas. I just say the preview on Netflixs so I thought I give it a go I am so happy I did. Damian Jun 03 2016 4:34 pm This drama was amazing. Somebody knows the name of the ending song? Rosalia N. Thantaviriya Mar 08 2016 6:10 pm The story is fast-paced, and the action scenes are so realistic but violent. 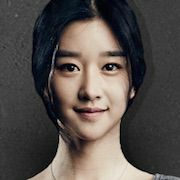 The acting of the lead actors YKS and LBS are exceptional. 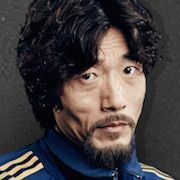 I couldn't imagine that there are many homeless in S. Korea. Of course, this is fiction but the plot is so tightly-woven especially in the beginning. Although it slowed down towards the end. Still, it's a great watch. 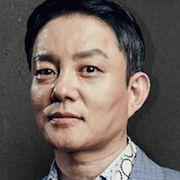 Clockz Mar 04 2016 11:18 pm I'm here for Lee Bum Soo! Just finished watching this drama. 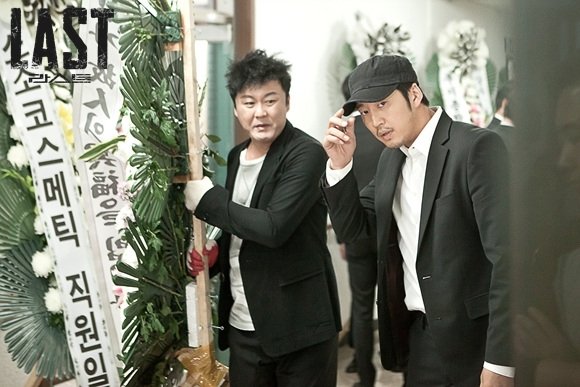 sad ending for Heung Sam but the acting by Lee Bum Soo is AMAZING! 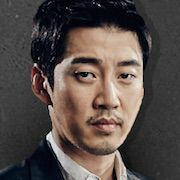 Same goes to Yoon Kye Sang. Amazing cast, amazing story line. 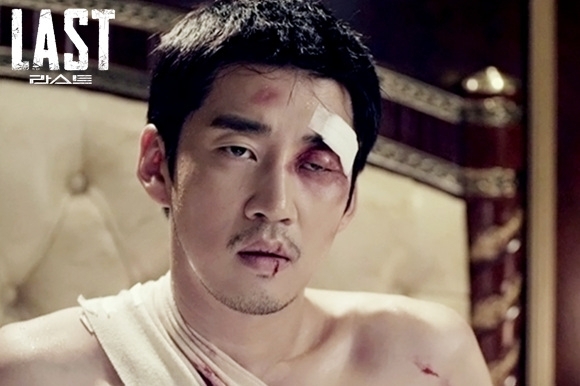 One of the best action korean drama i've watched. Rosemary Ong Dec 11 2015 7:34 am Why can't Yoon Kye Sang & Honey Lee openly date? They have their rights to be free and do what they want! I have yet to see pics of them holding hands together in public! Love you both! May you both have a bright future in life together & in your careers! cortana Oct 18 2015 10:40 pm SYJ so cute..!!!! Jerr Sep 15 2015 6:49 am Is kwak heung sam a villain? neea Sep 15 2015 3:16 am this drama is so good. I really pity Mantis, so loyal despite being abused n used. Lee Seo Hwa Aug 21 2015 6:38 am I don't know this drama but this reminds me of Bad Guys? Bad Guys 2 confirmed??? tweetylorn Aug 15 2015 9:07 am Amazing! Pretty good! More action scenes! 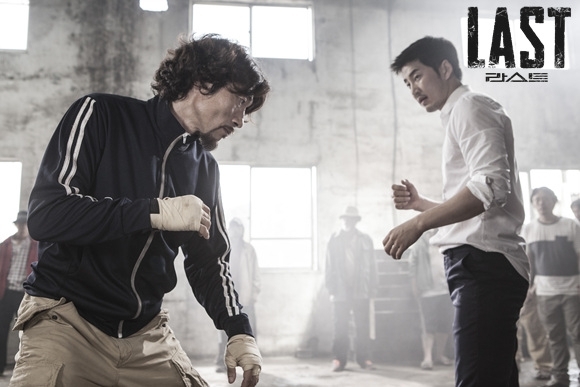 100 % recommendable to those who love action drama! loveitt Aug 09 2015 5:25 pm Looks aweeesome guyz! joo Aug 07 2015 11:51 pm this drama is actually pretty good. a drama from a hobo's point of view which is something new. shouldn't have started so early now I have to wait for all the episodes to come out lol..
vvv4 Jul 24 2015 1:23 pm @joon They sound sort of similar similar, but I don't think they'll be the same. Zeni no sensou was based off the manhwa "War of Money" (which by the way, Korea dramatized back in 2007 and well received I think), and this comes from the webtoon "Last." 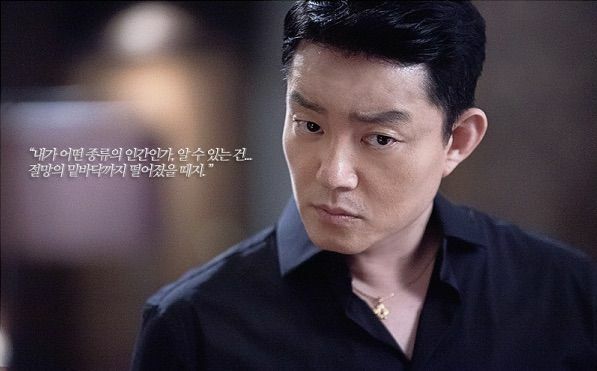 Chongke Jul 21 2015 7:27 pm Is lee beomsoo a villain? joon Jul 19 2015 3:34 pm the japanese original Zeni no Sensou was quite entertaining. lets hope the korean remake is at least half as good.